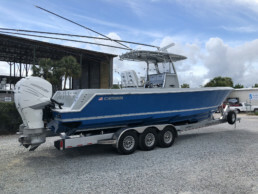 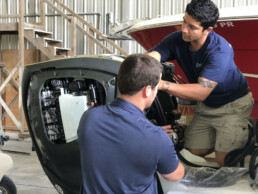 Saunders Marine Center now offers outboard sales and service support in addition to its boatyard amenities. 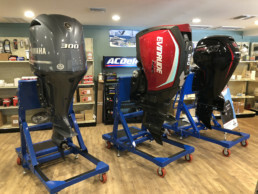 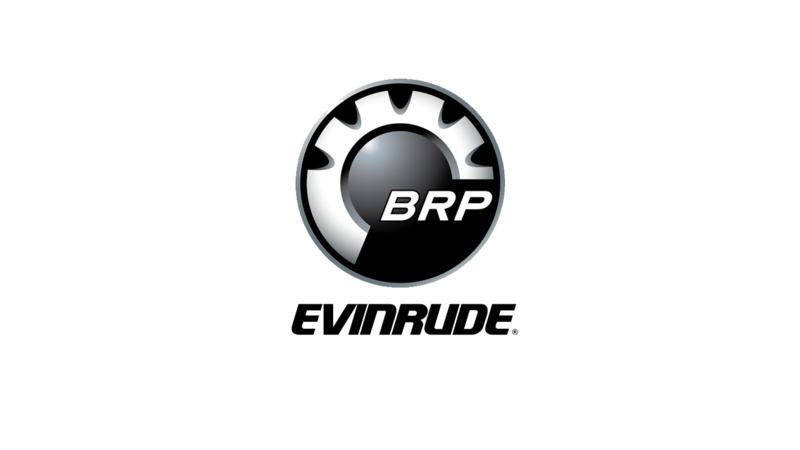 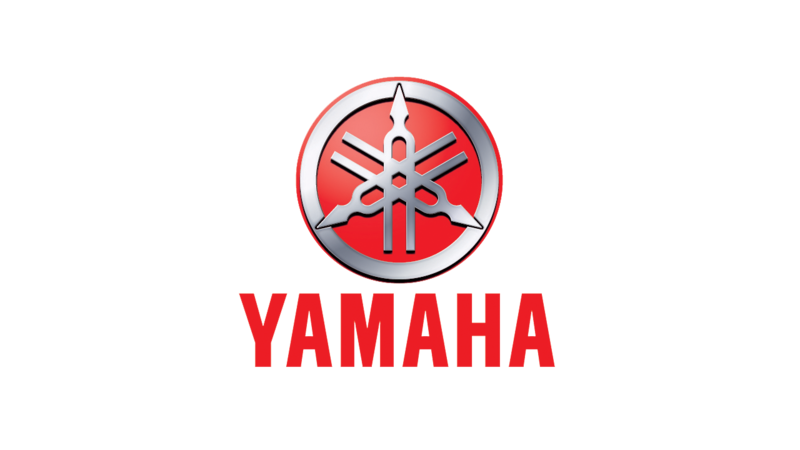 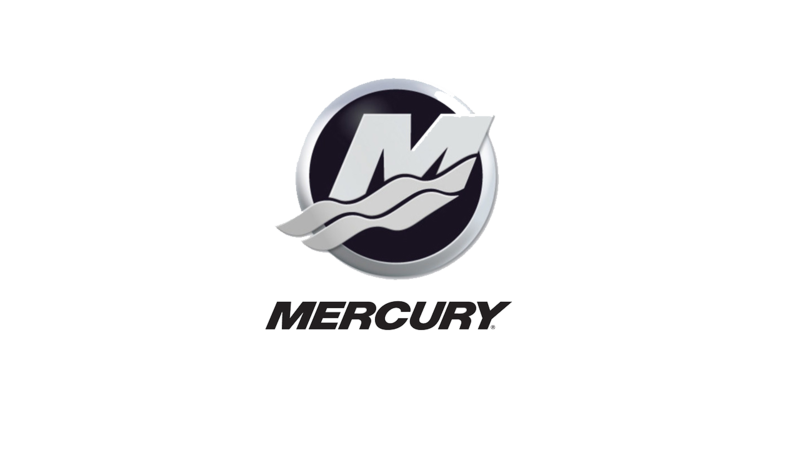 With more than 20 years of experience on outboard engines, our staff is on hand to assist you with repowers, service and maintenance on all major outboard engines. 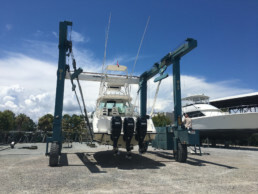 You can bring your boat to our facility by trailer, by water, or our mobile outboard crew can come to you!